The astronomers announced a groundbreaking discovery on Wednesday, revealing the highly anticipated image of the black hole! It shows a dark core, encircled by a fiery orange halo of white-hot gas and plasma. In the past, the black hole was considered as an unseeable object but the Event Horizon Telescope (EHT) made it possible for the astronomers to see it. 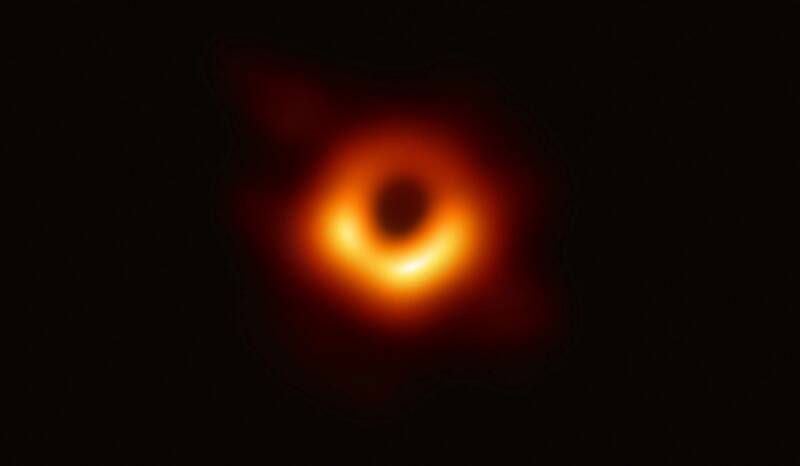 As shown in the released pictures, the black hole is located in the center of galaxy M87 – a large galaxy around 55 million light-years from Earth. According to the National Aeronautics and Space Administration (NASA), a black hole is a place in space where gravity is so strong that not even light can escape. These can form when a massive star collapses in upon itself in a supernova explosion. How Did The Astronomers Capture The Picture Of The Black Hole? 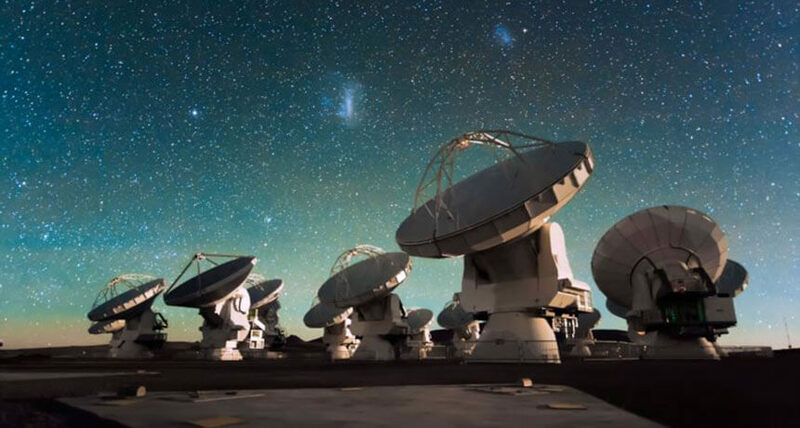 To capture the picture of the black hole, EHT links telescopes around the globe to form an Earth-sized virtual telescope with unprecedented sensitivity and resolution. Professor Heino Falcke of EHT Science Council explained in the press conference that the black hole is like a ‘disc of glowing gas’. 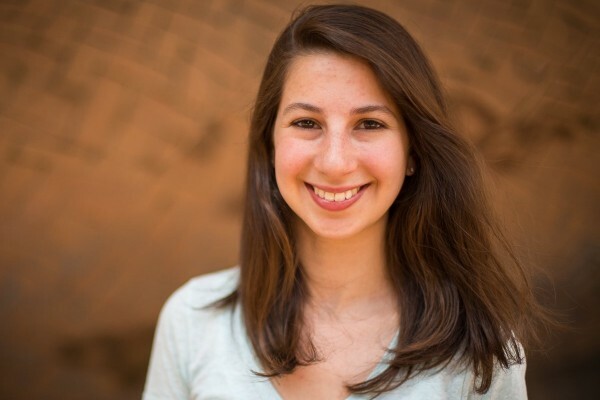 A Massachusets Institute of Technology (MIT) graduate, Katie Bouman made the picture of black hole real. Along with 200 other scientists from different regions on the world, Dr. Bouman developed a series of algorithms that converted telescopic data into the historic photo shared by the world’s media. 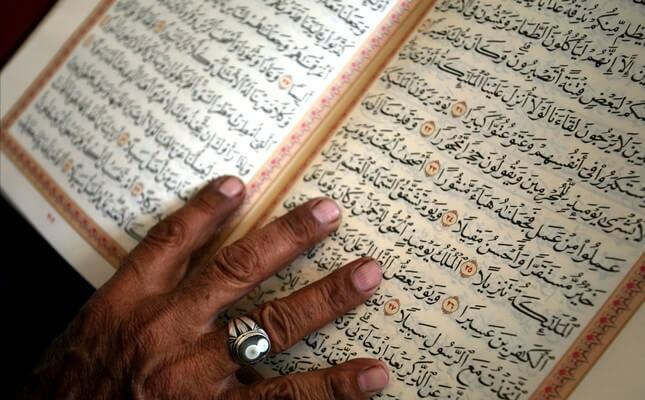 But Do You Know That Holy Quran Has Discussed The Black Hole 1400 Years Ago? As we all know that the journey of Mairaj of Holy Prophet (PBUH) was a gift to him by Almighty Allah. Along with other Quranic verses, Surah Najam verse number 12 – 18 quotes the event in these words. While he was in the higher [part of the] horizon. So will you dispute with him over what he saw? And he certainly saw him in another descent. At the Lote Tree of the Utmost Boundary – Near it is the Garden of Refuge – When there covered the Lote Tree that which covered [it]. The sight [of the Prophet] did not swerve, nor did it transgress [its limit]. He certainly saw of the greatest signs of his Lord. 1. Space is dark or covered in darkness. The black holes are a darkest and ordinary people can’t see it with the human eye as their eyes bypass or surpass the boundary of this area. “It’s almost this area behave as a lens. Science, as it turns out, has a term for this, which is the gravitational lens,” Forestier said. 2. The Holy Prophet (PBUH) saw one of the greatest signs of his Lord during his journey of Mairaj which, according to Forestier, might be the black hole. 3. About the shape of the black hole, the Quran says that it is Lote Tree. If we see the shape of the tree, it is the same which scientists have revealed. Watch Her Complete Video Here!